Should You Take the GRE Instead of the LSAT? A law school applicant recently asked for our advice about booking a hotel in Seoul. He was traveling there from Tokyo because the Law School Admissions Council (LSAC) couldn’t guarantee him a seat at an LSAT testing center in Japan. If only he had been taking the graduate record exam! The GRE is administered almost every day, often twice a day, at multiple test centers in Tokyo. Its accessibility is one of the reasons that so many law schools are accepting it in lieu of the LSAT. As of this post’s publication date, you can apply for the JD programs of Harvard, Columbia, Penn, NYU, Northwestern, Cornell, and Georgetown among other schools without ever studying for the LSAT. But should you? Is it a good idea to apply to law school with only the GRE? If you ask admissions officers at Harvard, Northwestern, or many other GRE-friendly schools (and we have), they’ll tell you that all standardized tests are given equal weight and that there is no penalty for applying without an LSAT score. Nevertheless, there are some reasons to hesitate before you go all in on the GRE. 1. If you’ve already taken the LSAT, there’s probably no point in taking the GRE. If you have any valid LSAT scores on file, LSAC will report them when you apply to law school. You don’t have any choice about that. Why is this important? Because your LSAT scores will affect a school’s U.S. News & World Report ranking; your GRE scores probably won’t. The key to understanding all of this is ABA Standard 509, which requires all ABA-approved schools to publicize admissions data (among other things). Per Standard 509, law schools must publicly disclose the 25th, 50th, and 75th percentile LSAT medians of each entering class, but they don’t have to disclose GRE scores. U.S. News relies on these disclosures to formulate its rankings, and a law school’s standardized test medians count for 12.5 percent of its ranking. Although U.S. News will factor both GRE and LSAT medians into its rankings, it doesn’t require schools to disclose their GRE rankings, and as the publication notes in its rankings methodology, few schools do: “The University of Arizona, the University of California—Berkeley and the University of South Dakota are the only schools that reported both LSAT and GRE scores to U.S. News for their 2017 entering class.” In other words, your GRE score will exist largely outside the ecosystem of law school rankings; your LSAT score will not. Which one do you think law schools will care about more? THEN, if you already have a valid LSAT score, you should probably focus on improving your LSAT score rather than studying for the GRE. 2. We haven’t seen many students get admitted to law school on the basis of the GRE alone. No T14 law school accepted the GRE for JD applicants until 2017. We don’t yet know how many students got accepted to law school on the basis of a GRE score in the 2017–2018 cycle, but the number is presumably very small. The University of Arizona Law, which was the first American law school to accept the GRE in lieu of the LSAT, notes that it has admitted “more than 40” students on the basis of the GRE since it first began to accept the test in February of 2016. But “more than 40” is relatively paltry. The University of Arizona Law made 387 offers of admission in the 2016–2017 cycle. If we assume that it made about the same number of offers in the 2017–2018 cycle, and that it admitted 45 students on the basis of the GRE, then only about 6% of all accepted applicants in the last two cycles were admitted on the basis of the GRE. There’s no reason to think that a top school like Harvard would accept a higher percentage of students on the basis of the GRE, and every reason to think that a top school would tack toward the GRE slowly and cautiously. Where does that leave us? Admissions committees might give equal consideration to GRE and LSAT applicants, but we haven’t yet seen that consideration borne out in their disclosures. We would advise that you stick to the LSAT until we have more information. 3. Many schools don’t accept the GRE. If you only want to apply to law schools that accept the GRE, and if you strongly suspect that you can do better (in terms of percentile) on the GRE than on the LSAT, it may make sense to study for the GRE. 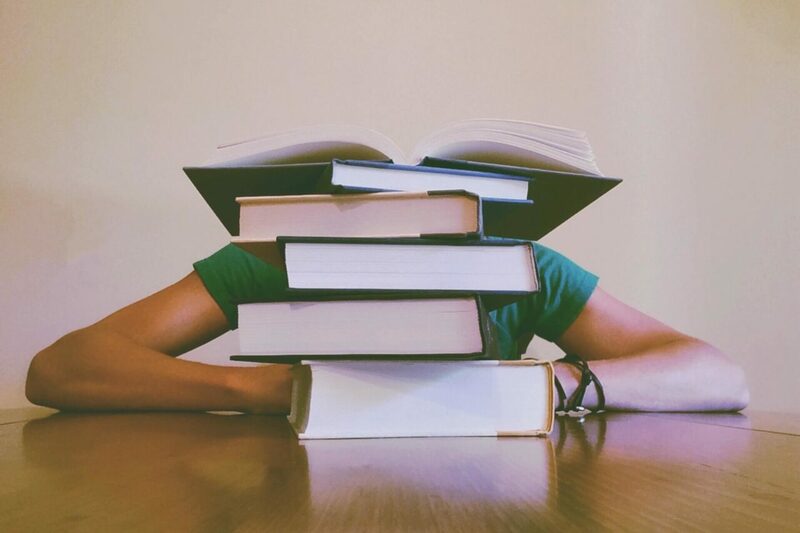 If you’ve already taken the LSAT, or if you haven’t yet prepared for either test (and don’t know how you’ll do), you’re probably better off studying for the LSAT for the time being.